Rodrigo Angelim is a Product Designer with 10 years experience building high-end interfaces for startups. Member of Upwork Pro Designers, Rodrigo is specialized in conversion-optimized landing pages and user experience design. More here: www.rodaq.com. 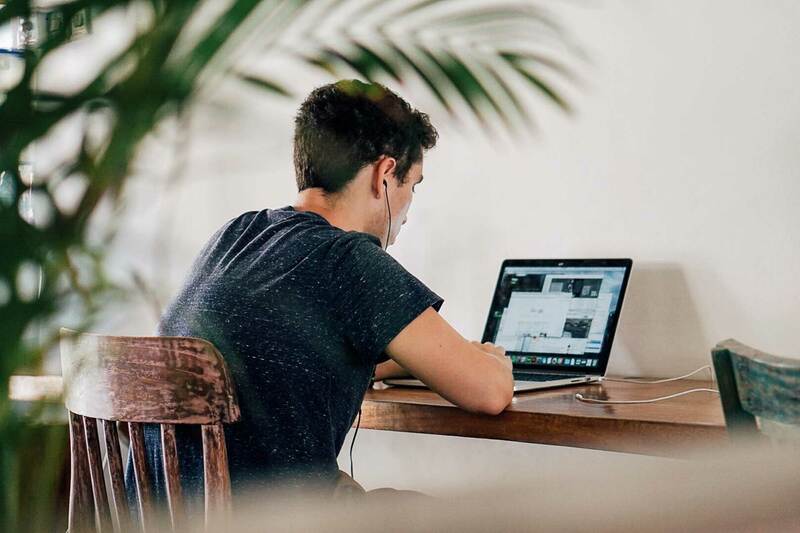 Are you ready to be a remote professional? 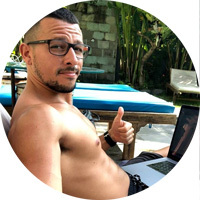 There is something about the combination of Bali + digital nomad + remote work that is making lots of blogs fight for position on Google’s first result page. However, it takes discipline to work from a different place than your usual desk. Add to that the fact you are in a new country, getting to know your surroundings. So it all comes to the question: are you ready to be a remote professional?